Ireland has a proud maritime tradition and the National Maritime College is offering an opportunity to build on that at its Open Day, the annual event held in the College at Ringaskiddy. This will take place on Thursday, 8th November ‘18, when the college opens its doors to the public who can see the top, international state-of-the-art facilities which it has. 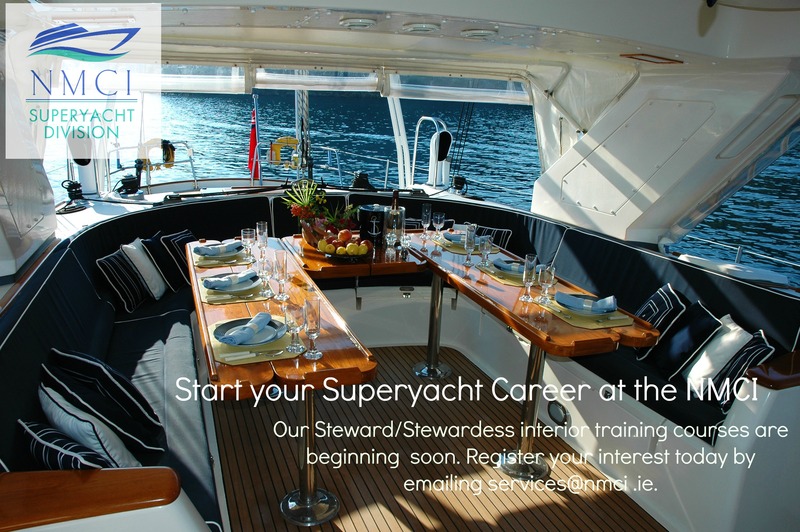 This is a day when anyone interested in a career at sea can pursue the many options available in a wide, varied and challenging sector which offers huge opportunities. Representatives from international shipping companies and maritime organisations will be present to meet and discuss available careers, providing information to visitors about jobs throughout the wide sphere of the maritime industry, both at sea and ashore. There will be presentations for schools and their pupils on marine course opportunities at the NMCI. The Open Day will run from 10:00 a.m. to 3:00 p.m., with tours of training facilities at the college throughout the day and, in the Events Hall, the opportunity to visit international maritime companies and organisations. Enquiries and group bookings please telephone: 021-4335607. 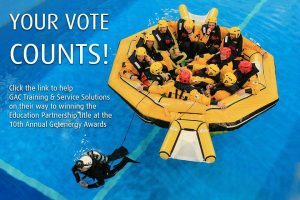 GAC Training & Service Solutions have been shortlisted for Education Partnership 2017 and SEFtec NMCI Offshore have been shorted for Education and Training Provider of the Year. Every vote counts so please support us and cast your vote today! The NMCI are once again delighted to be the Patron of Marine Industry Awards 2017. 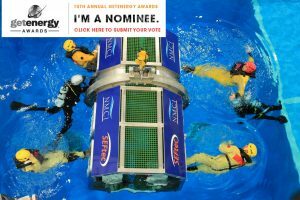 Now in its third year, the Marine Industry Awards is the premier event in Ireland to showcase on a national scale the excellence and innovation within Ireland’s Marine sector. 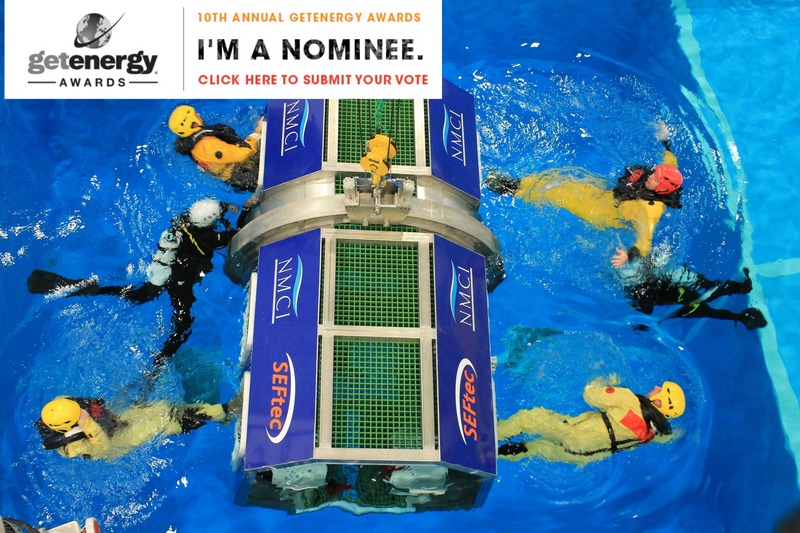 The Marine Industry Awards 2017, in association with SeaFest, will take place at the Radisson Blu Galway on, Thursday June 29th 2017. Formerly the known as the Maritime Industry Awards, the awards ceremony has been revamped to greater encompass all aspects of the maritime and marine sectors, and celebrate their contribution to the Irish economy. This year’s event will be one of the biggest spectacles of the entire year and will host some of the biggest individuals and companies in the industry – so this is your chance to be a part of that and showcase the great work that you are doing here. Recognition – let your sector know whose top of their game. Shortlisted entrants will have their profiles raised and will receive national coverage in the Irish Independent. Winners will also be part of a post-event picture editorial. We are delighted to announce that NMCI members and associates are also entitled to a special extended entries deadline, April 25th and the trophies will be handed over at the glamorous Award ceremony at the Radisson Blu Galway on June 29th. For more details on entering please call James Edwards on 01 5240254 or e-mail james@marineawards.ie. We look forward to your entry and having you involved with this year’s campaign. 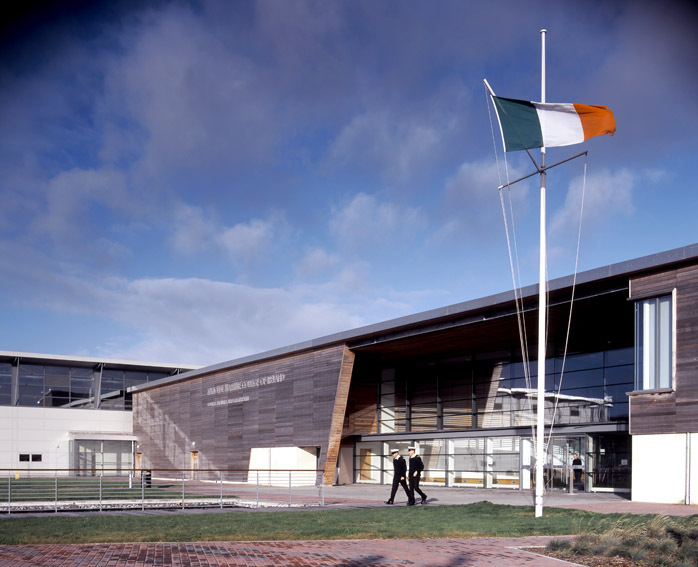 The annual Maritime Event and Open Day will take place at the National Maritime College of Ireland (NMCI) on Thursday, 20th October 2016 from 10:00 to 15:00. Representatives from international shipping companies and maritime organisations will be available to provide information about careers in the maritime industry. 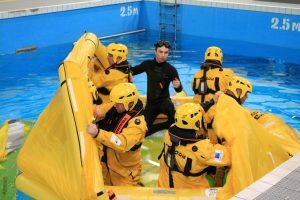 Tours of the state of the art training facilities at the college including the multi-million euro ship simulators, sea survival centre and engineering workshops. Presentations by the maritime companies of their career opportunities. An events’ hall to visit international maritime companies and organisations.